Nothing Complicated. Nothing Cosmetic. Just Superior Skin Care. 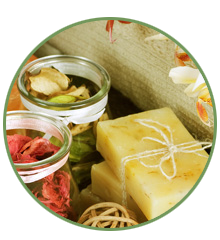 Angel Skin Care offers luxurious, customized treatments at an affordable price. 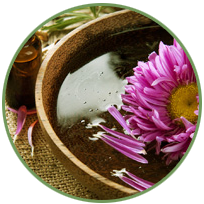 New clients will receive a free initial consultation and your first facial is only $68.00. We will also recommend a beauty care routine designed to help keep you feeling and looking your best. 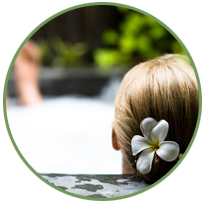 Indulge in a facial or body treatment with natural ingredients that restore your skin to a healthy and youthful state. 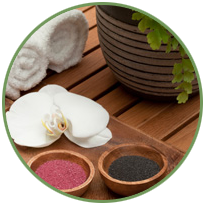 Our skilled esthetician solves your skin concerns and performs a relaxing and pampering facial or body treatment. Have a question for our esthetician? Get the answers to your acne and skin care related issues with the help you need to prevent outbreaks. Stay informed. Receive our monthly blog articles on skin problems and skin health – free. Are you looking for a special gift for a special person? Is there someone you’d like to pamper? A facial or body treatment is the answer. Available in any dollar amount, gift certificates can be purchased for all of our services or products.